Minesweeper | Top 9 Most Dangerous Jobs in the World! Any work that somehow inherents in interaction with explosives, is extremely dangerous. The risk is imminent. 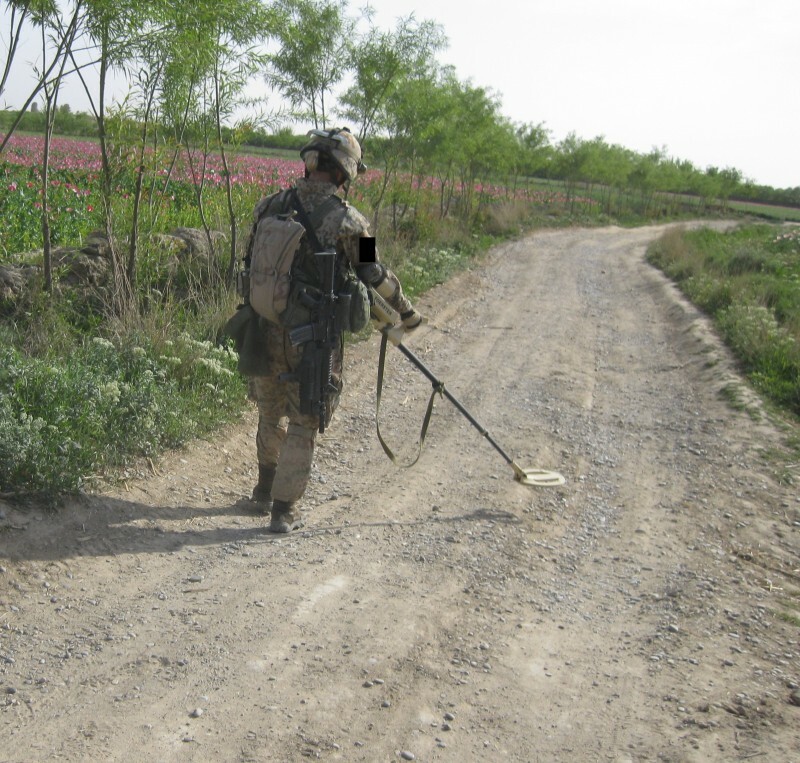 At least 500 people were killed as a result of demining activities during the period from 1996 to 2002.